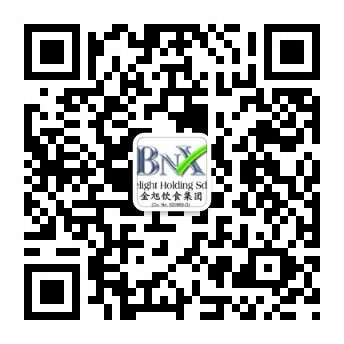 Kinsahi is the first outstanding Japanese restaurant that was proudly presented by BNX Group. Since 2002, Kinsahi has been putting a lot of effort into discovering premium authentic Japanese cuisine and creating a fine dining experience. 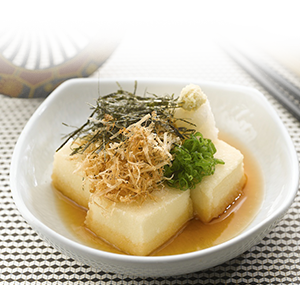 We are known for our fresh and tasty Japanese food with adaptations to specially cater to the local. 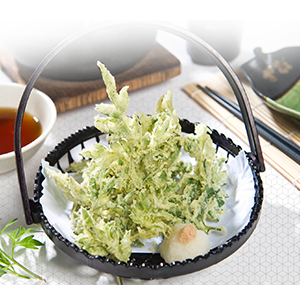 With the enhancement of health consciousness, there are an increasing number of vegetarians and therefore Kinsahi is offering vegetarian Japanese food menu to cater for different types of customer. Our professional team has always been devoted into creating those exclusive dishes which is also what we take pride in it. Besides, Kinsahi is also the first Japanese buffet catering team in Malaysia. We provide one-stop professional catering services, designated to create the unforgettable pleasant memory gives customers a whole new level of experience. 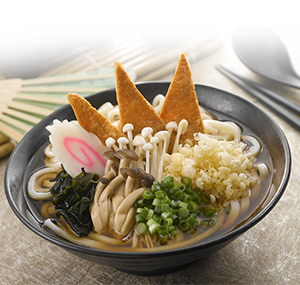 In 2013, Kinsahi was awarded “the most distinctive Malaysian style Japanese ramen and the most creative Japanese restaurant” by Tokyo TV’s Japanese cuisine television program.